Too often we go through life settling for just “good enough.” It takes a courageous soul to dream outside the box and create the life of their dreams. Bob Kiser, a very successful motivational speaker and empowerment life-coach, has helped thousands of people do just that. Having once felt lost and unsure of what he wanted or how to move forward in life, he embarked on the journey detailed in this book. Bob empowers readers to engage in a process to discover their authentic selves and to start living their best possible life. Using exercises that have brought himself and clients the most success, he especially addresses feeling stuck, unmotivated and like one wants to give up. 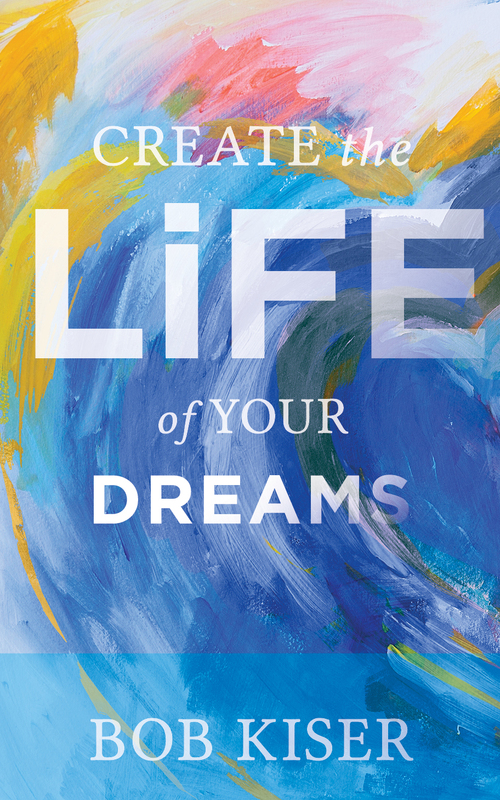 Creativity, confidence and unbelievable success are just some of the things readers will gain from this insightful book.